So, you like to party. 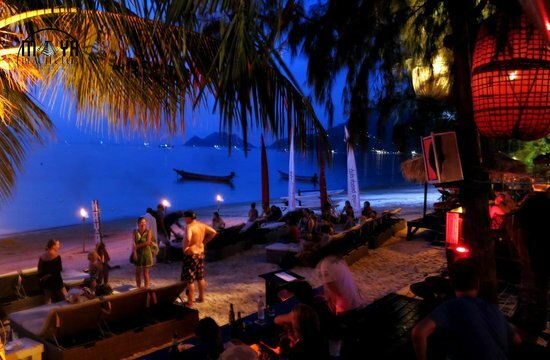 Here on Koh Tao, there are a ton of different bars and clubs you can go to every night if you’re keen to wet the pallet and show off your heinous new dance moves. 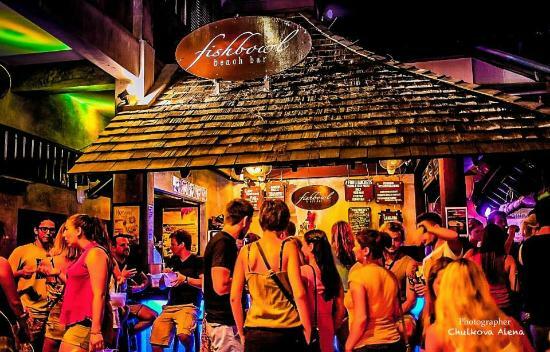 I figure that because there is such a big party scene on the island, it might be nice if you knew the best places to go. First off, my favourite and the Roctopus local, we have Victors Bar. 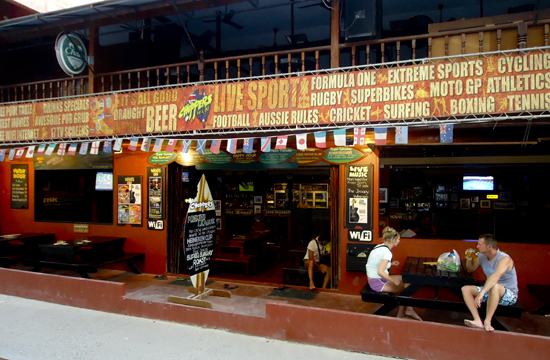 On the beach next to Wind Beach Resort, Victors is a dream spot for a cheeky beverage after work and a great spot to start on a night before a day off 😉 With a swim up bar on one side and bean bags and stools on the other, Victors is a great spot to hang and listen to some awesome tunes. Another amazing afternoon spot is Maya bar. 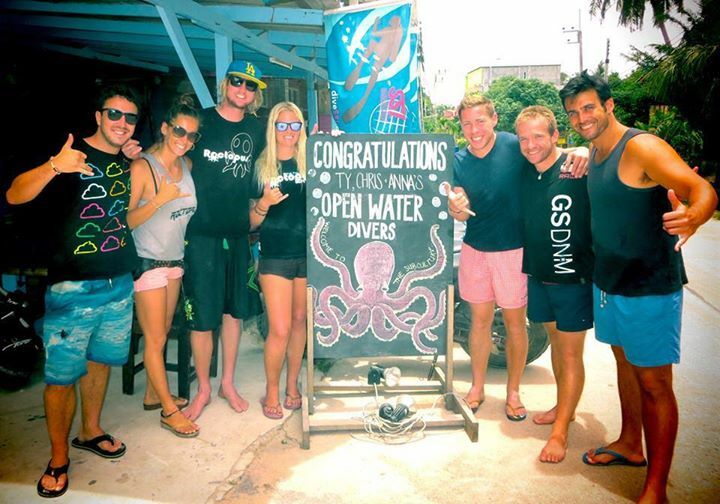 Located in between Wind Beach and Mae Haad Pier, Maya is in a central location on Sairee Beach. 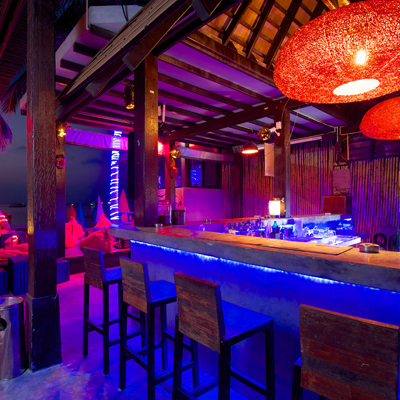 With its huge sun beds on the beach and cool little bungalows to sit under on the deck, Maya bar is the best spot to hang out on a day off or to have a couple of drinks and watch the sunset. Be sure to take your swimmers. Chances are you’ll end up going for a dip. Ok next up is Choppers Bar. Choppers is located down the street next to the 7/11 by Wind Beach Resort. Now this is the bar where things start to turn up a little. The pub crawl which is held every second night starts off at Choppers. It has two stories so a lot of people can get wildly drunk together. With some live music being played a few times a week, Choppers is an awesome place to get sweaty and make a fool of yourself. There are many other places that you can go on a night out and I’ll be sure to post about them soon enough.